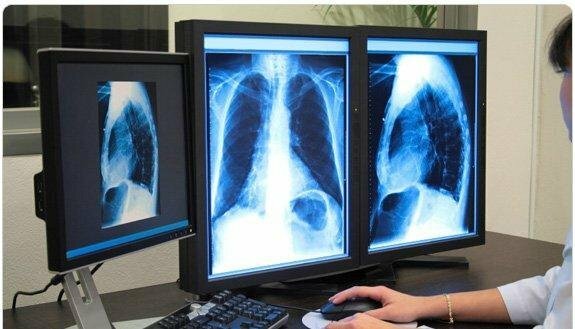 Opportunities are available for Interventional Radiologists & Diagnostic Radiologists across all sub specialties. 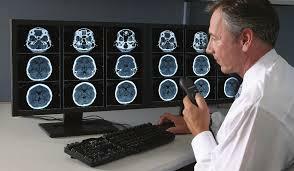 Immediate need for licensed Radiologists in Florida, North Carolina and Texas. 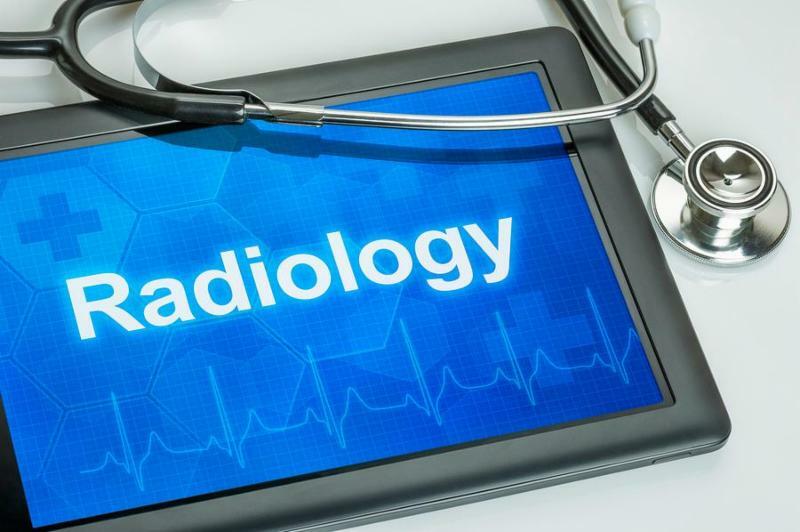 Neurointerventional and Interventional Radiologists as well as Diagnostic Radiologists across all sub specialties. Must be Florida licensed. Remote Opportunity! Learn More . Need a workstation? No Problem! NRC's IT team will provide support for a seamless integration.